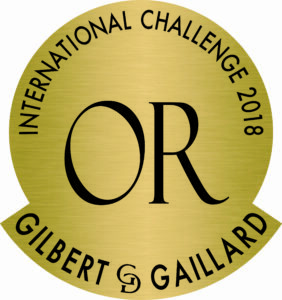 Our Le Bijou de Sophie Valrose Cabrières Rouge has just been awarded with 90 points and a Gold Medal at this year’s Gilbert and Gaillard Tasting Competition. Their tasting note specified that the wine had a concentrated nose with floral, woody and fruit notes. On the palate it was described as being equally as concentrated with a spiced fruit character that was “un peu exotique”. For more information about our Le Bijou de Sophie Valrose Cabrières Rouge, please get in touch.